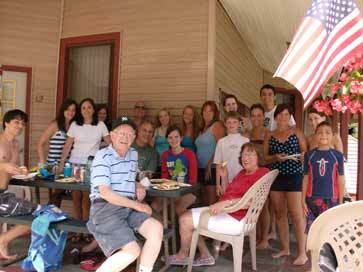 Plan your next family reunion, military or class reunion at The Boulders in Lake George NY! We offer a host of lodging options ranging from motel rooms to cottages, from townhomes that accommodate 6-12 guests to spacious three-bedroom lodge units with gorgeous lake views. 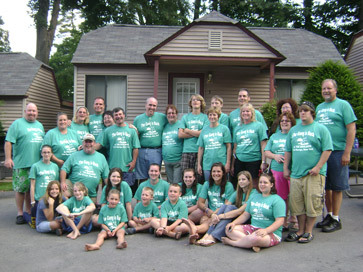 Located just north of the Village of Lake George, our location has something to offer everyone. Whether your idea of fun is a day of shopping, great dining, lake cruises and sightseeing, or access to historic attractions – you’ll find it in Lake George! An active nightlife offers after-hours fun and entertainment. Call about discounted pricing for your family or group. Boulders will make your family reunion unforgettable!